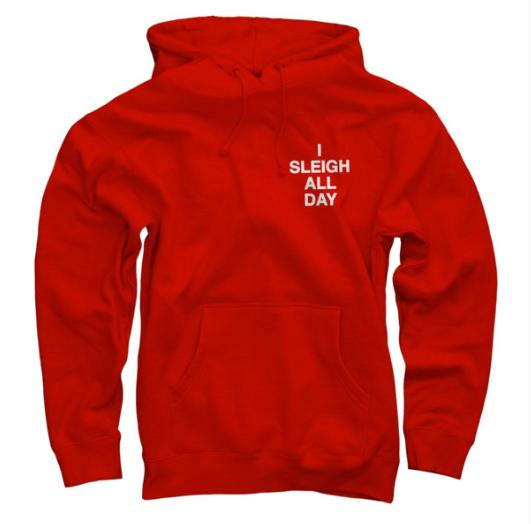 Beyonce has revealed a brand new Christmas-themed clothing line, just in time for the festive season. 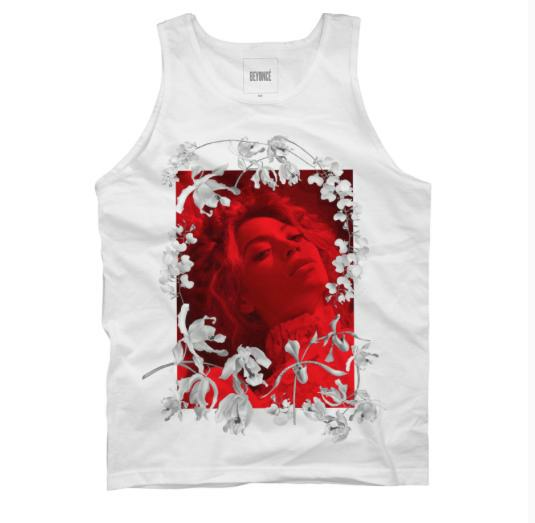 The ‘Formation’ singer has updated her online store with a range of t-shirts, hoodies, vests and accessories. 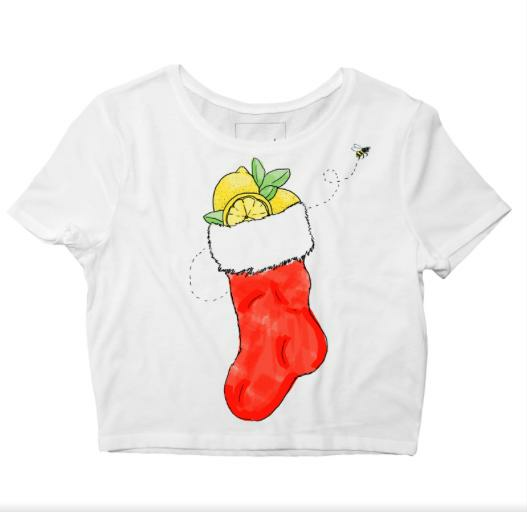 The new clothing line includes a t-shirt featuring a stocking stuffed with lemons, Beyonce wrapping paper and even a sweatshirt containing the message ‘I Sleigh All Day’. 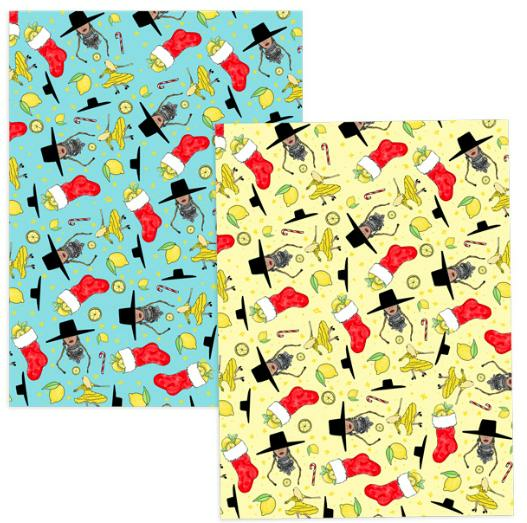 Beyonce’s new Christmas clothing range is available to buy from shop.beyonce.com. Meanwhile, Beyonce’s latest album ‘Lemonade’ has been named Album Of The Year by Rolling Stone. The publication have released their annual top albums list, featuring Chance The Rapper, Kanye West and Young Thug in their top 10.